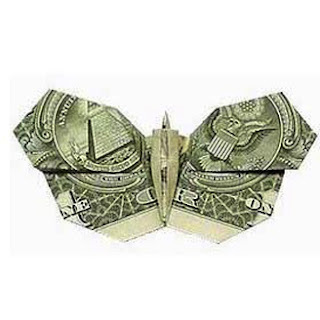 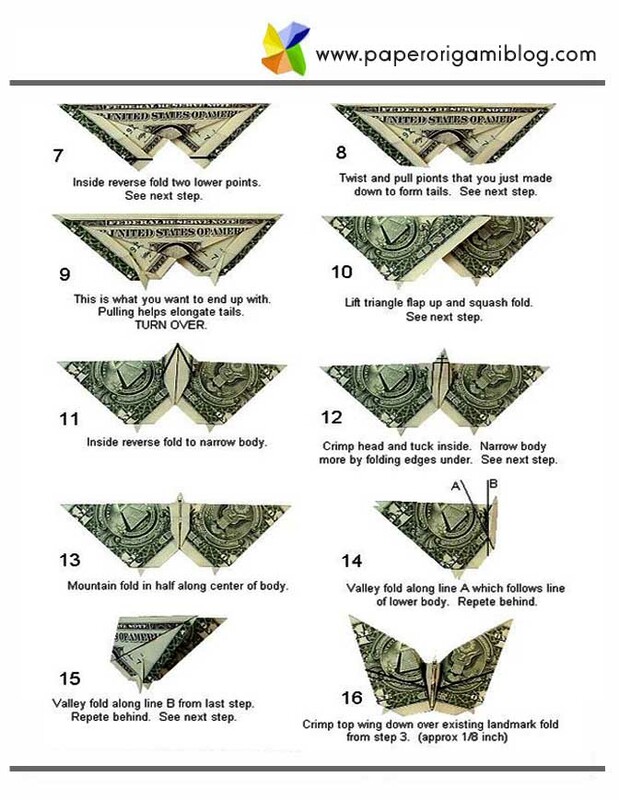 Again this is a simple and easy tutorial how to make dollar bill butterfly origami, This butterfly origami model is made by by Joe Gilardi. 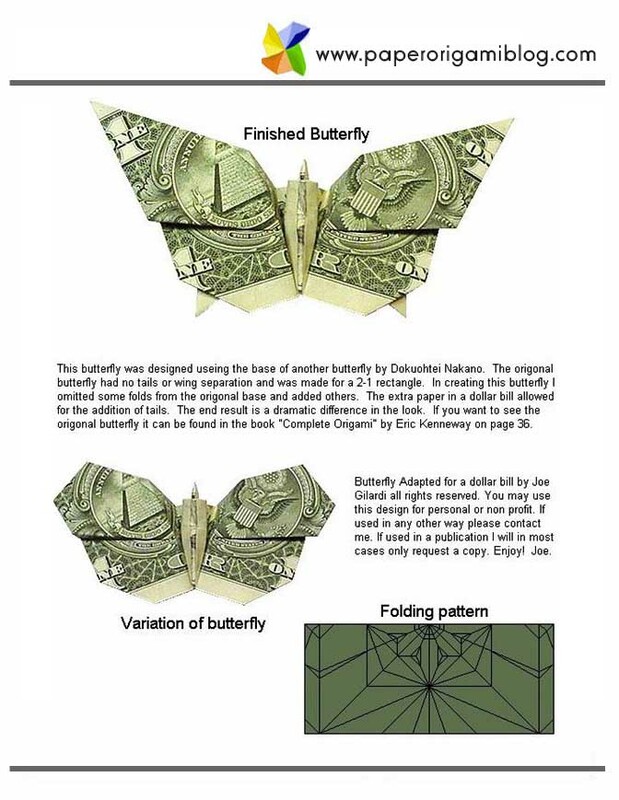 This butterfly origami also does not have tail, There are different version of making this origami but the most famous I think is the butterfly origami by Liza Shea. 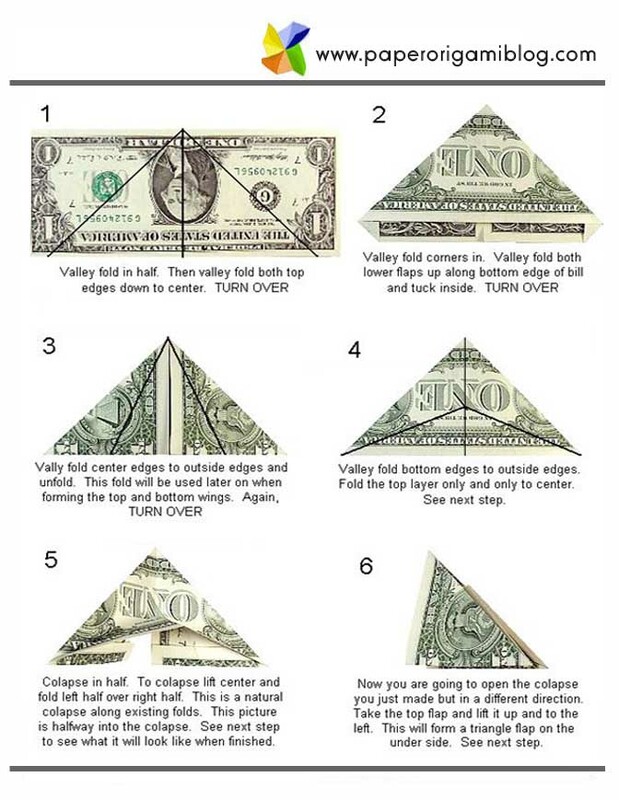 So, now lets start making it.